Homeowners of non-conforming lots built before the 1940s can now find it much easier to implement home renovations including Pop Top Additions. Due to Arlington County’s zoning restrictions from 1942, homeowners were unable to begin even the smallest of home renovations or Pop Top Additions without having to go through an intricate county evaluation first. While this issue has been gaining more attention in more recent years, especially with the new Amazon Headquarters Arlington County-location announcement on November 13th, the new zoning changes may increase more affordable housing and home expansion options around the Arlington area. Paradigm Building Group is one of the most affordable Custom Home building services in Northern Virginia. Our team is dedicated to working with residents through various Design/Build services to create the home of their dreams. To help you understand the effect of the recent Arlington County zoning changes, we have provided more information below and what expansion options are available to those who are current residents. While Arlington is keen on protecting it’s older buildings, it’s become difficult for individuals to maintain a home that suits their growing needs. With the onset of Amazon’s soon-to-be arrival, Arlington County has pushed for housing prices that are committed to affordability for families and individuals who earn a lower-income. Now that the zoning ordinances have changed, home expansions are widely available and easier to begin without an extensive county review. Professional Design/Build services are a home renovation option in which a resident’s current floor plan can be customized to suit a growing family as well as evolving lifestyles. This will help enhance diversity and safety in more affordable communities so that Arlington isn’t just for the affluent but for everyone. While design and build services for Custom Homes may seem financially out-of-reach for lower-income residents, professional home builders like Paradigm Building Group can help you identify a variety of financing options to make the entire design and build process easier. 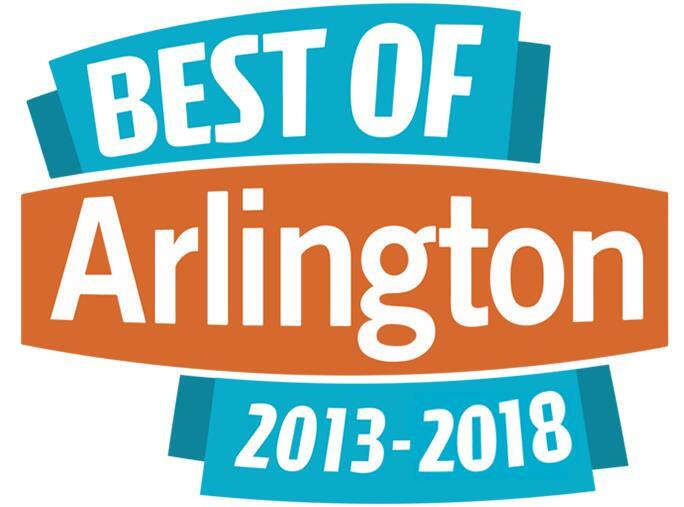 As rent costs continue to increase, home additions and Pop Top remodels are becoming more desired in the Arlington area especially with the introduction of the recent zoning ordinance changes. For current homeowners that aren’t quite looking to build a new Custom Home, home additions or Pop Top remodels are ideal in terms of cost and functionality. Whether your family is growing or your current home or future home isn’t serving your needs, expanding your home with a second story or Pop Top addition will increase your home’s overall square footage, appearance, and value. To help preserve affordable homes in the Arlington area, professional home builders like Paradigm Building Group can provide quality and efficient Design/Build services customized to our clients’ desired preferences. Our team has the resources and experience to help homeowners begin a home addition or Pop Top remodel to your current or future home. No matter what your financial situation is, our Custom Home builders are passionate about helping individuals find housing that’s reasonably priced and functional according to their lifestyle needs. Schedule a consultation with a Paradigm home builder today. Contact us at 703-476-5877 for more information on home additions and Pop Top remodels!